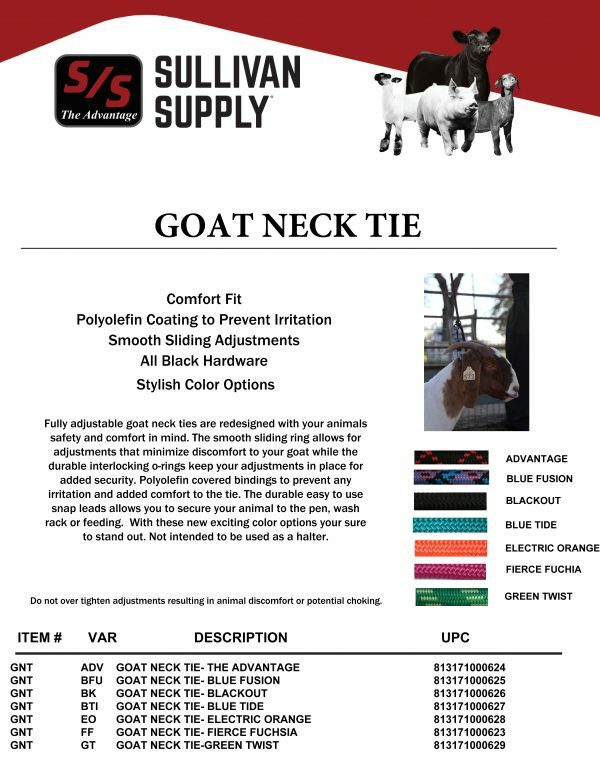 GOAT NECK TIE- – Sullivan Supply, Inc. 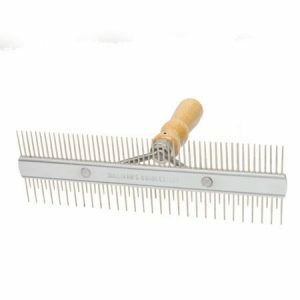 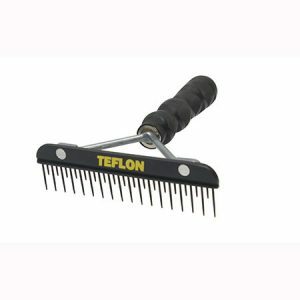 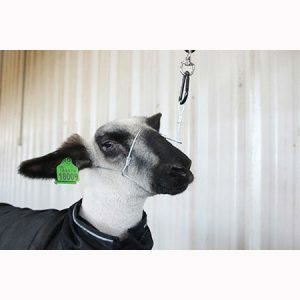 The Sullivan’s Goat Neck Tie can be used for both lambs and goats to easily secure them to any wash rack or pen. 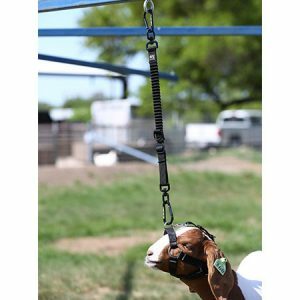 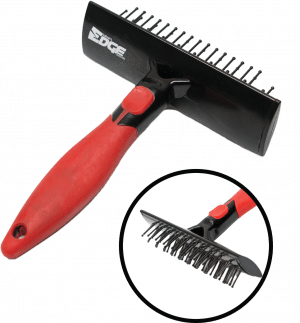 It is redesigned for the comfort and safety of your animal with smooth sliding rings for adjusting, minimizing the discomfort, and durable interlocking o-rings to keep your adjustments in place. 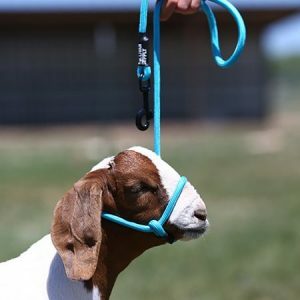 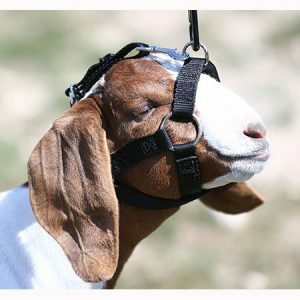 Like the Sullivan’s Snap Lead Halter, the Goat Neck Tie has Polyolefin covered bindings to help prevent irritation to the animal. 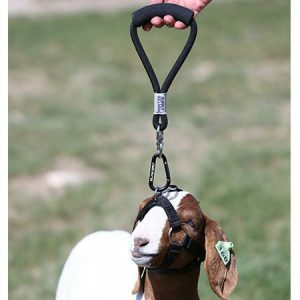 This neck tie is not intended to be used as a halter and should be used safely and accordingly. 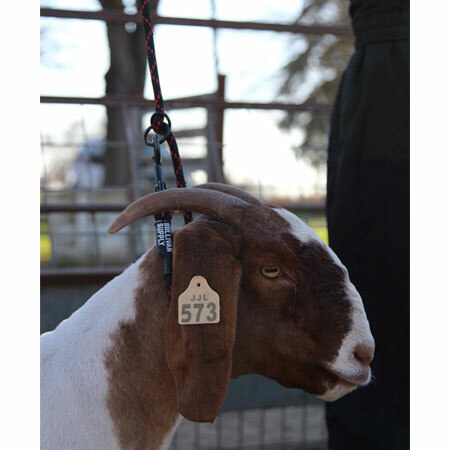 The Goat Neck Tie is available in seven color options!